Food from Andhra Pradesh is famous for the rich seasoning and lots of variety. 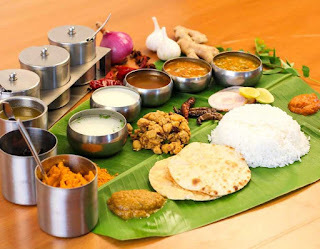 One can get vegetarian as well as non-vegetarian food. Here is some list of Andra Restaurants in Nagpur famous for its taste.